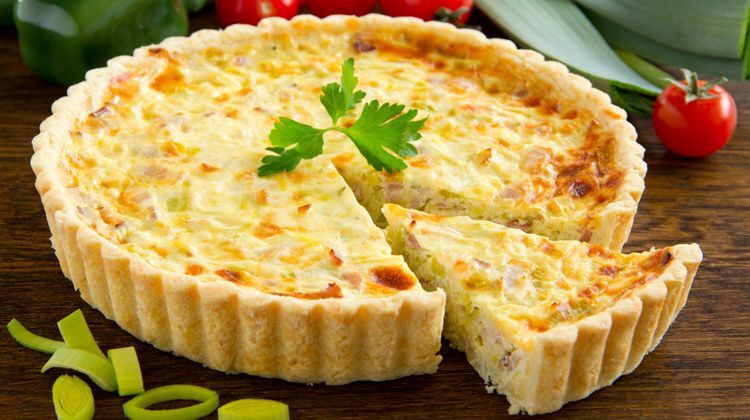 While nothing really beats enjoying some authentic French cuisine in France, you do not have to hold out till your next holiday to savour some French food. 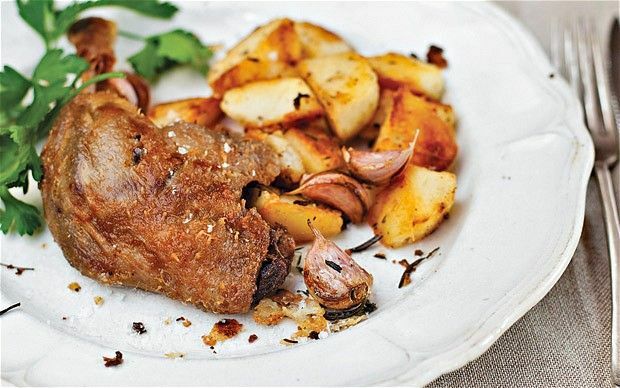 Why not attempt some top French recipes yourself? Pressed for time but craving a meaty meal? 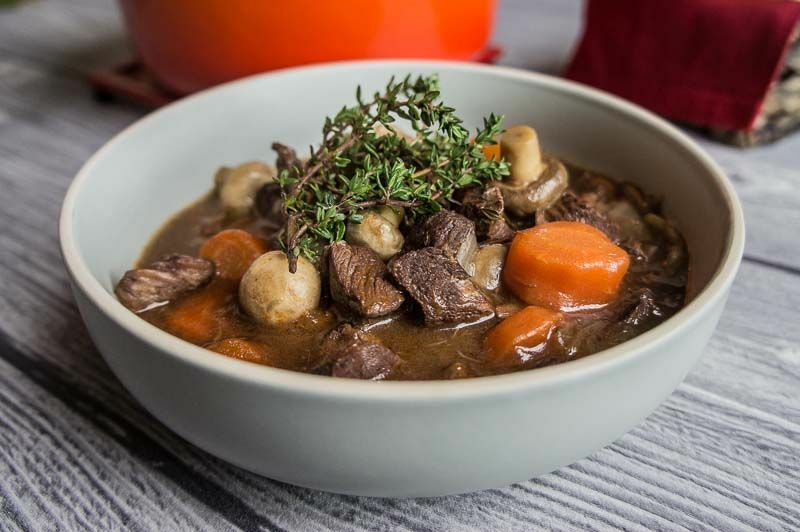 Check out the slow cooker recipe of this French classic and you can look forward to returning home to a hearty meal after a busy day! You can also prepare your beef bourguigon over the stovetop if you prefer. 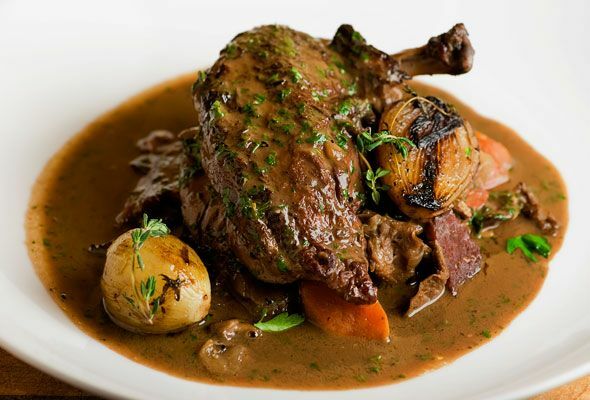 If you love eating chicken, a meal of coq au vin will surely delight you. Like beef bourguigon, you can prepare it either using the stove or the slow cooker. 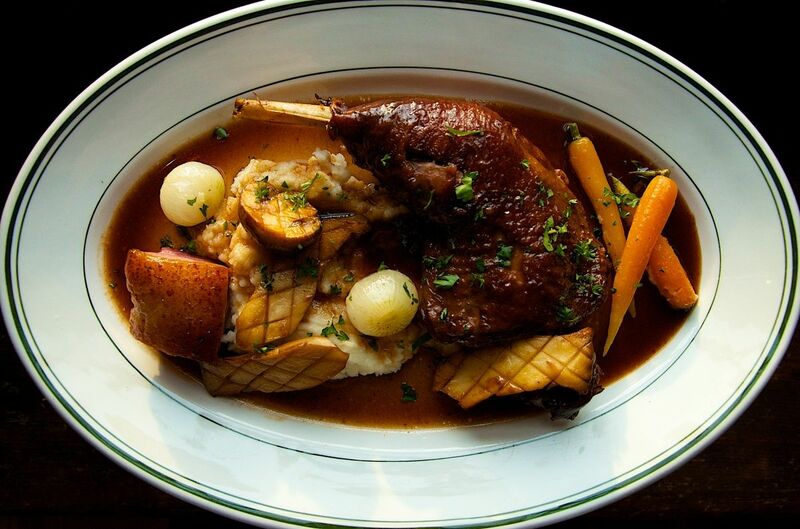 If you miss the duck confit meal you had while on vacation, you can soon satisfy your craving with this recipe! 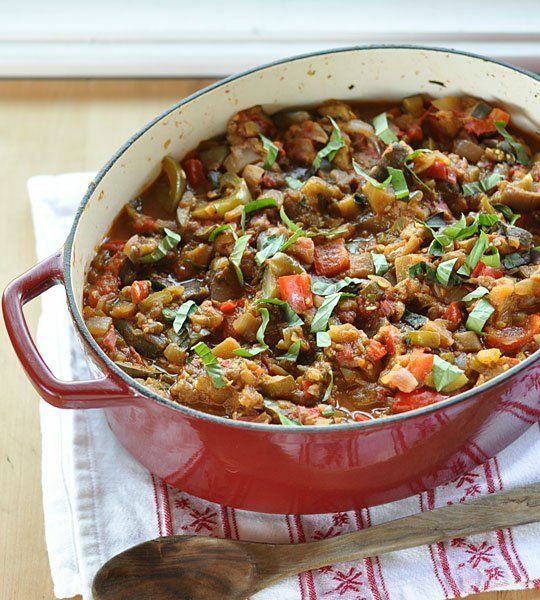 Perhaps first known to many as a film, ratatouille is also a traditional French stewed veggie dish. Feed the goodness of plants to your family with this recipe! You can eat this dish as a side or serve it as a main, accompanied with rice or bread. One of the easiest French classics to make and a brunch favourite. You can prepare the traditional version which uses bacon or have it vegetarian if you do not take meat. Don't fancy cooking? Let our French hosts in Paris, Nice and Lyon do it for you!